Shortly following the 2018 Partnership Meeting in São Paulo and the launch of CocoaAction Brasil, we started a conversation with women leaders who are moving the cocoa and chocolate sector in the country. With this series, we are exchanging their views on the Brazilian cocoa sector and sustainability priorities. 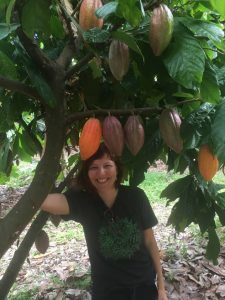 For this second article, we have interviewed Mariana Cyriaco Barbosa, Country Leader of Rainforest Alliance, and Eunice Gutzeit, Cocoa Producer of Fazenda Panorama in Brazil. What connects you in your daily life to chocolate? Mariana Cyriaco Barbosa: Rainforest Alliance is working in many commodity sectors. One of my objectives is to understand more about the challenges in the field. This requires working with partners such as WCF, CocoaAction Brasil, and others. The exchange of experiences between various stakeholders, from government to industry, makes it easier to create ideas and common views on the sector. 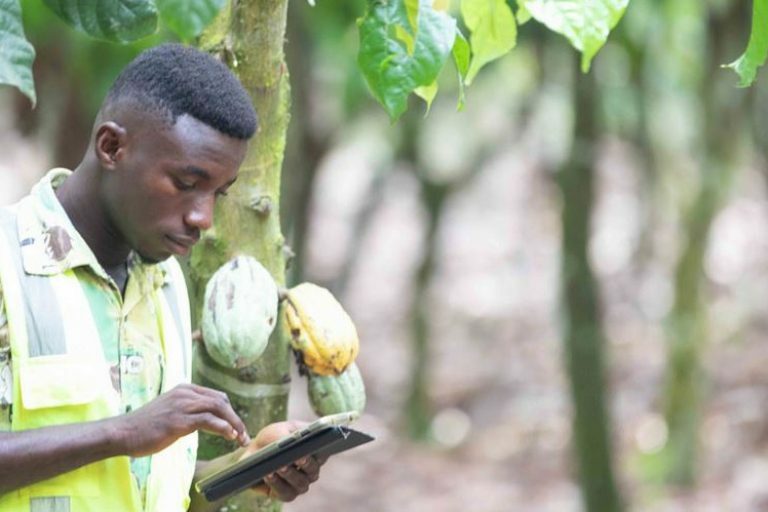 The next step is certification for internal markets in order to increase the value of cocoa. 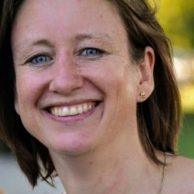 Eunice Gutzeit: Growing cocoa is not an easy task, it takes a lot of passion. To continue the family business, I try to build awareness on sustainability in the Amazon. Part of the year I work on the farm supporting operational coordination. We are always seeking improvements to add value to our product and improve quality. The other part of the year my focus is on the commercial aspects. 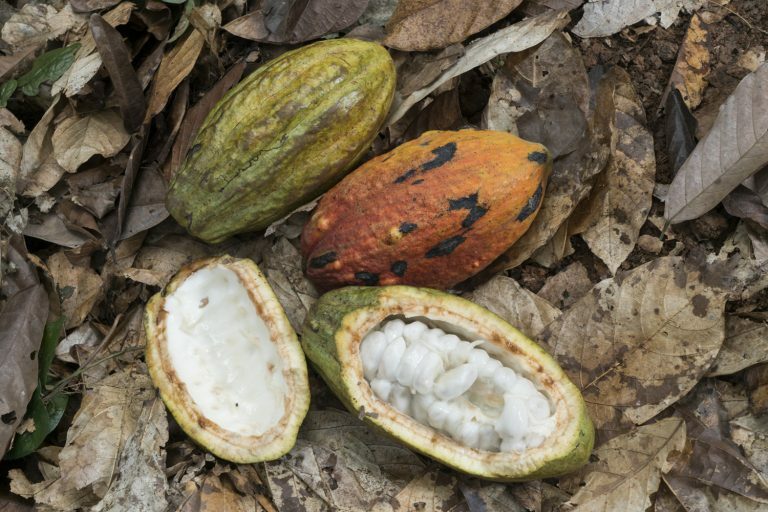 How do you see the future of cocoa and chocolate in Brazil? Mariana: I’m positive that we can make a transformation if we work together. Rainforest Alliance works with large volumes in the coffee sector. Cocoa is not our biggest commodity in Brazil, after the diseases that struck here, cocoa was left behind. Now, l see many opportunities for cocoa. We are working on fostering sustainable production in the Amazon through the implementation of agroforestry systems for small producers. Eunice: We are going through a global revolution for improved quality and good practices. Almost every industry is adapting to follow this trend. 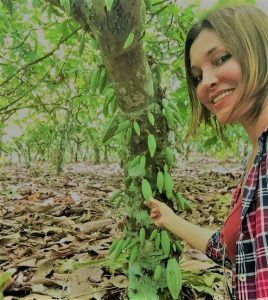 Cocoa and chocolate are about to finally blossom here in Brazil, and I am very excited to be a part of this change. Which sustainability challenge keeps you up at night, and how do you address solving it? Mariana: The costs of investments are significant, and farms usually do not have much money to invest, so who is going to support them? We are currently trying to map these costs, and then we can engage the markets to support these farms. Every actor in the supply chain must contribute their share, including the consumer. Eunice: As you know, most cocoa-producing countries lack the needed infrastructure and incentives for people to live in harmony with the ecosystem. Meanwhile, my goal is to help solve the barriers for making high-quality and sustainable Amazonian products more mainstream. Consumers still do not know about the incredible qualities of these products, and how hard we work to produce them while preserving the environment and being a positive force in the community. 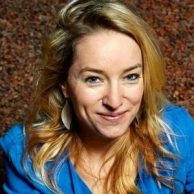 What about women empowerment in the cocoa supply chain? Mariana: We must make this issue a priority, through helping and encouraging women to actively participate on panel discussions, in events, networking, and the recruitment process. I try to promote gender balance, I recommend women to help make them visible. Eunice: I think that women’s best quality is the ability to care for and empathize with people. 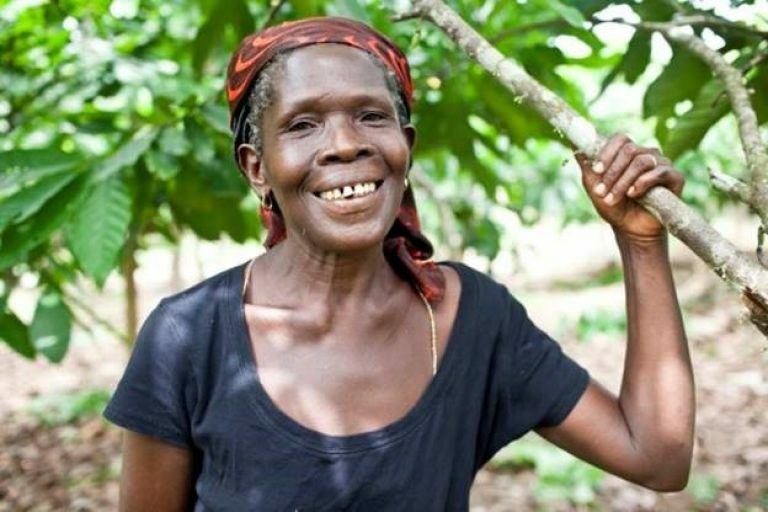 After all, cocoa is a crop heavily dependent on people, so I think that women can contribute a lot toward sustainability of the value chain. Do you have advice for other women to grow their sphere of influence? Mariana: We must be confident and less self-critical. We must speak up, be more visible, and stand up for what we believe in. Don’t be afraid! Eunice: Don’t be afraid to do what you love doing. There can be no growth inside a comfort zone. One should not get comfortable within the limitations set by society, so go after your dreams without fear. What is your favorite chocolate? Mariana: My favorite is milk chocolate. Eunice: Among my many favorites, the most influential in my life has to be my mother’s homemade chocolate recipe from the farm; it brings back many fond memories.